"Education for right Approach & Attitude"
Hosamane family of Hiremangalur, Chikkamagalur district has given a great Scholar Late Sri Hosamane Chennakeshava Iyengar. 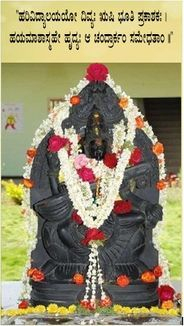 He was a professor of Kannada and Asthana Vidwan. He was the Editor of first state Level News paper of his time, “Kannada Nudigannadi”. A special mention of this is found in the encyclopedia of Mysore University. So committed were the members of Hosamane family in matters of education that they always wanted to further the cause of EDUCATION WITH A DIFFERENCE. 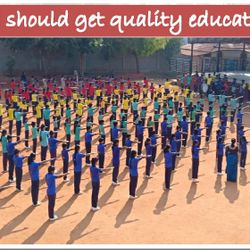 With this aim, HOSAMANE ALAMELAMMA RAMASWAMY IYENGAR TRUST (HARI TRUST) was formed in the year 2000 with a vision to provide quality education. 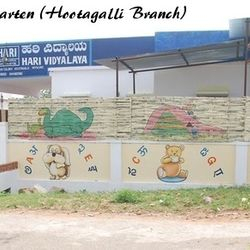 Srinivasa Hosamane, a software engineer, the youngest son Sri H.C. Ramaswamy Iyengar made the family vision come true by promoting the cause, with tireless efforts and support from the other members of the trust of HARI VIDYALAYA. 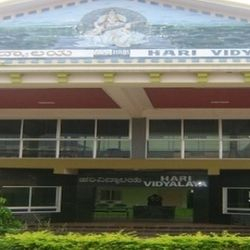 HARI Vidyalaya is situated in a spacious 2-acre campus in Railway Layout in Bogadi, a calm and peaceful neighborhood of Mysore City. 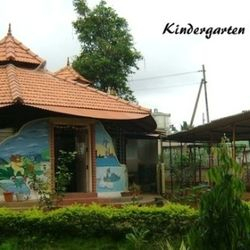 The campus provides right attitude and right education for children from Nursery to PUC. 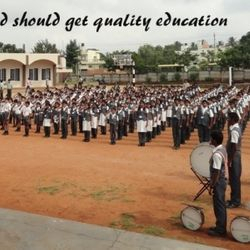 The well planned campus has majestic infrastructure that provides finest learning environment. 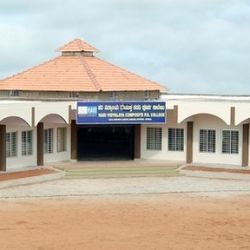 It has separate infrastructure for Nursery to Pre-Primary, Primary to High School and College housed in the spacious 2 acre campus.